In its pioneering Manual on Aeroplane Upset Prevention and Recovery Training, created for regulators and providers of Upset Prevention and Recovery Training (UPRT) by the International Civil Aviation Organization (ICAO), the international community specifically identified the accepted view of the best practice for identifying and reducing hazards associated with on-aircraft delivery of UPRT. In Section 3.3.1.5 of that manual, it points out that “the most important factor affecting safety in the conduct of UPRT is a competent instructor qualified for the delivery of on-aeroplane UPRT”. 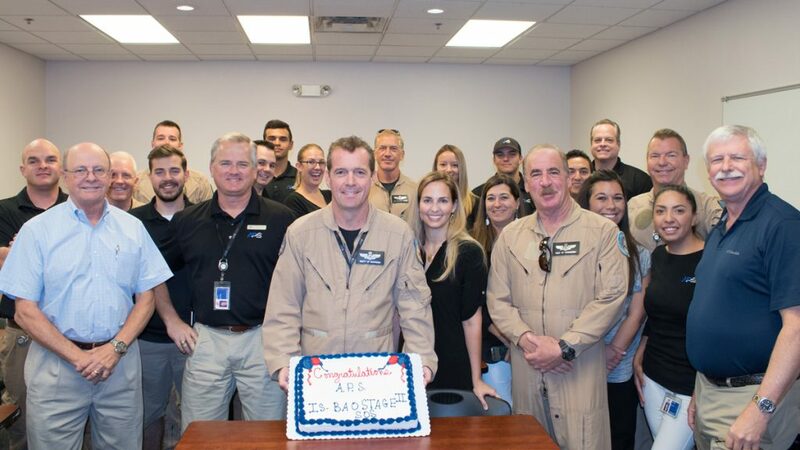 It goes on further to state that airplanes appropriate for the task should be used, and operated “within a well-structured safety management system (SMS) environment.” Aviation Performance Solutions (APS) is proud to announce the achievement of Stage II of their safety management system, under the auspices of the International Standard for Business Aircraft Operations (IS-BAO). International Standard for Business Aircraft Operations (IS-BAO), developed by the International Business Aviation Council (IBAC), is a recommended code of best practices designed to help flight departments and operators worldwide achieve high levels of safety and professionalism. It was designed to promote the use of high quality operating practices for aircraft operations by establishing a framework for effective safety and operational processes, providing tools to facilitate the implementation of best practices, and most importantly, by delivering an SMS appropriate to the organization’s operational profile. For APS, that process meant modifying practices and procedures normally oriented to standard corporate and business flight operations to accommodate APS’ role as the world’s foremost provider of UPRT. Through the comprehensive Stage I process of analyzing the delivery of all-attitude/all-envelope flight instruction essential for UPRT, APS was able to establish principles for the safe and effective delivery of UPRT under the organized structure of an effective SMS. Once the APS SMS was established under Stage I, the organization and personnel, standard operating procedures, training programs, high-altitude/high-performance flight operations, jet and piston aircraft equipment and maintenance requirements, company operations manual, emergency response plan, and other factors were audited. 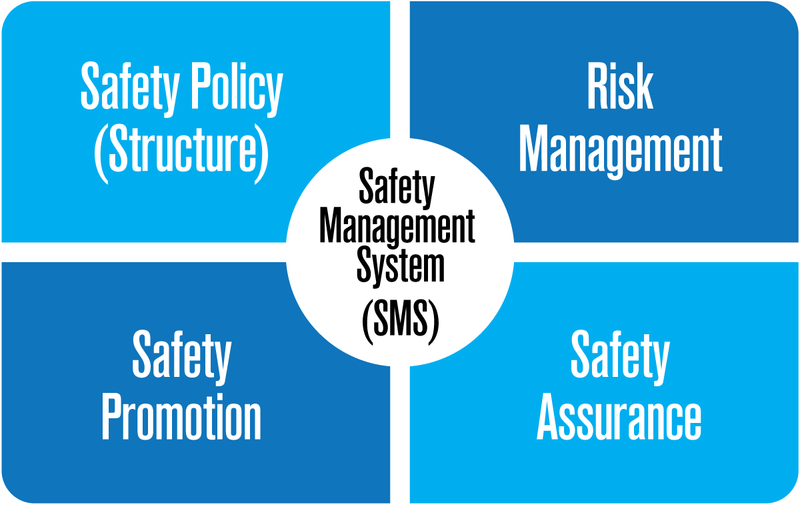 Stage II signifies the verification that safety risks were being effectively managed by APS, and the SMS is serving its purpose with the results being measured. Aircraft operators that pursue the optimization of safety in their flight operations understand the value of IS-BAO certification. Now flight departments have the choice to utilize a UPRT provider that has proven their desire to operate to the same high standards. APS is the only dedicated UPRT provider in the world that has achieved IS-BAO Stage II certification. Beyond an instructor trained and qualified in the delivery of UPRT, ICAO identified the best means of mitigating hazards in UPRT was from flight operations conducted within the SMS environment. When your goal is safe and effective on-aircraft UPRT, look for the best instructors and aircraft, a training system with a proven track record, and a UPRT provider that demonstrates their dedication to safety through their own established and accepted SMS.